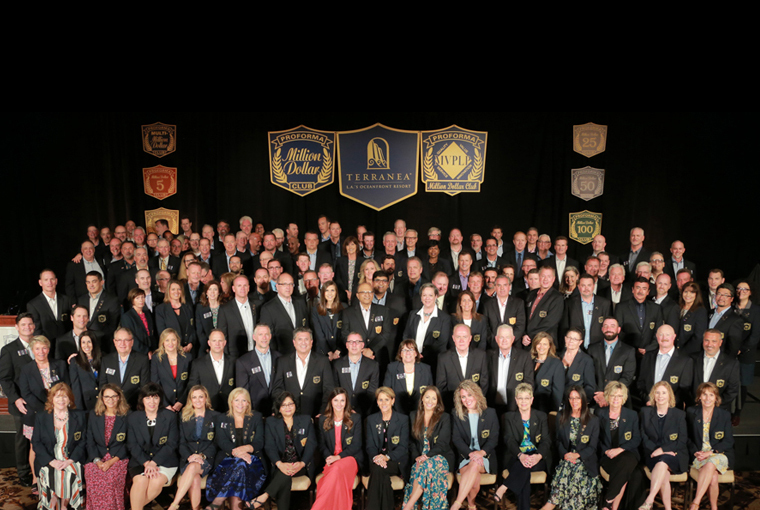 CLEVELAND, Proforma honored its 190 Million Dollar Club members during a three-day celebration from 4th – 7th April. 2019 in Rancho Palos Verdes, CA, over the weekend. 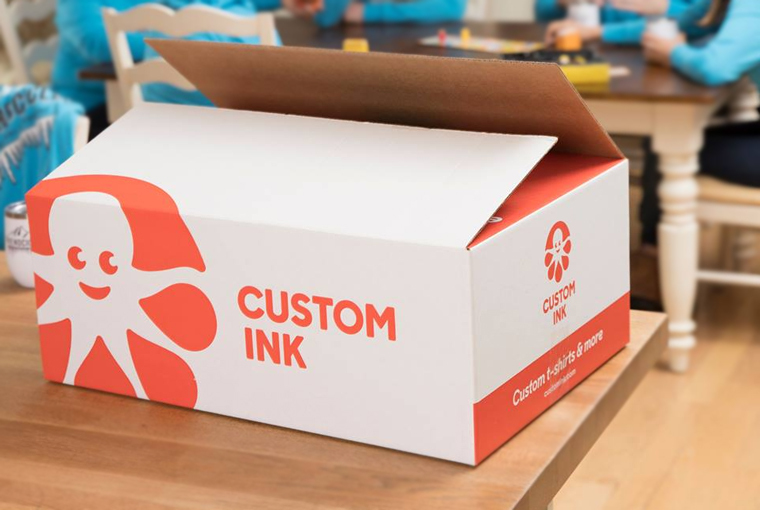 Virginia based, Custom Ink, the leader in custom apparel for groups, companies, and communities announced about its agreement with an investor group led by Great Hill Partners, a leading growth-oriented private equity firm, to recapitalize the company for its next chapter of growth and innovation. 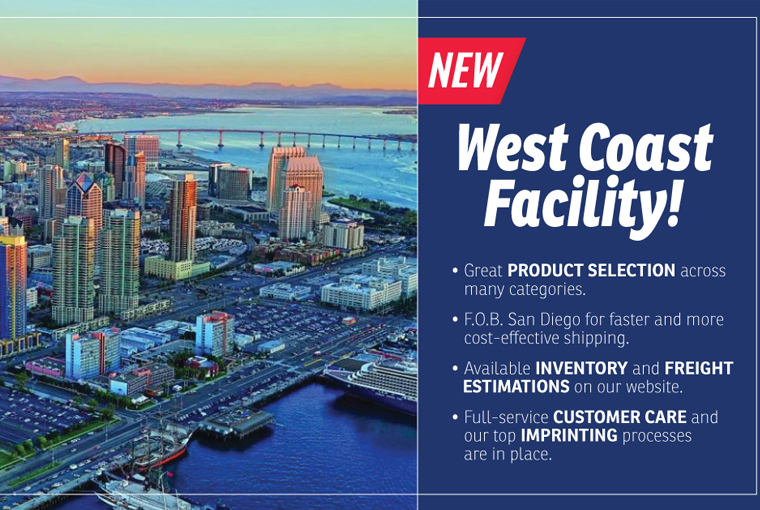 Ariel Premium Supply, St. Louis, announced the opening of its new West Coast production and service facility. 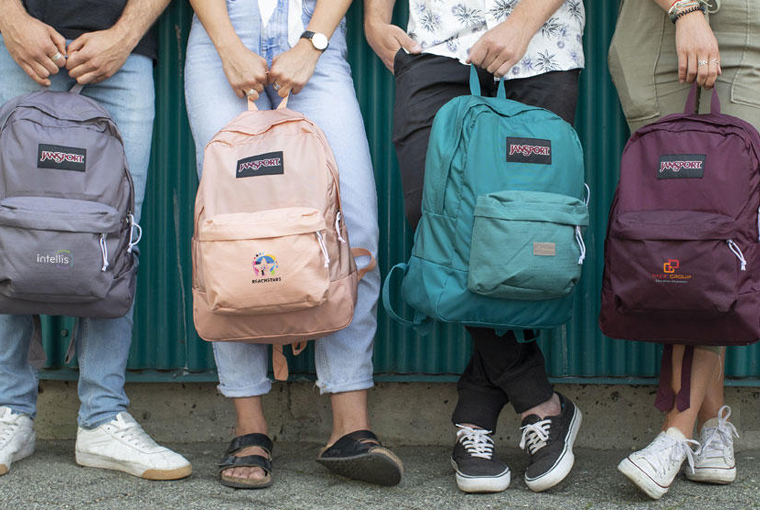 Grand Island, N.Y. based supplier, Starline Inc. announced a new partnership with JanSport, the global manufacturer of backpacks and outdoor gear for more than 50 years. 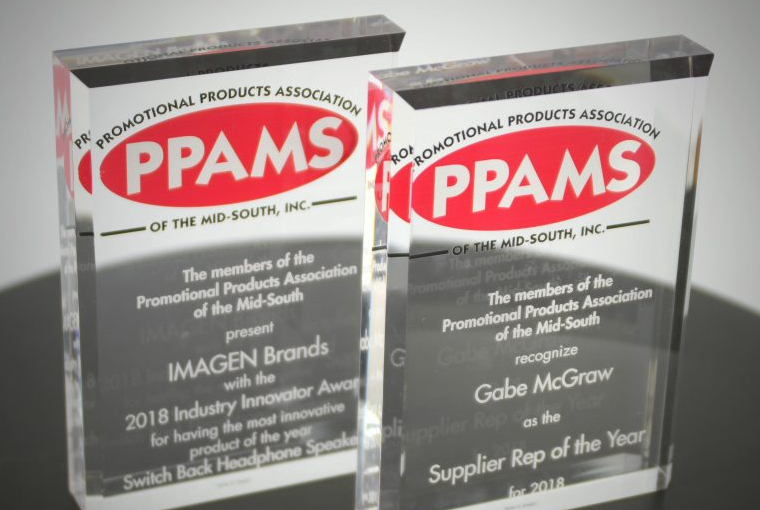 IMAGEN Brands announced that Gabe McGraw won the 2018 supplier Rep of the year award from the members of the Promotional Products Association of the Mid-South (PPAMS). Montreal based, Gildan Activewear Inc. has announced that its Board of Directors has approved the appointment of Donal C. Berg as Chairman of the Board. 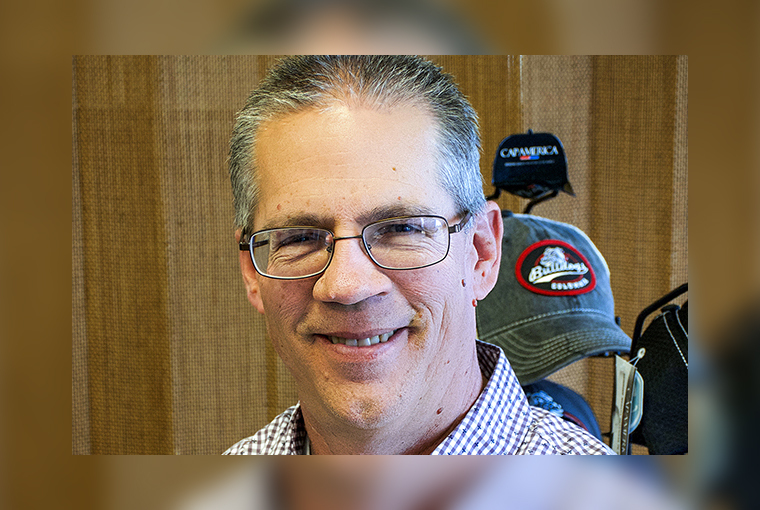 Cap America has announced that David Hoke will be the company’s new Chief Financial Officer and oversee financial operations including budgeting, planning, and accounting functions. Evanston, Illinois based DARD Products Inc. has announced that their Licking factory is nearly fully operational inside its new 57,000 square-foot facility. 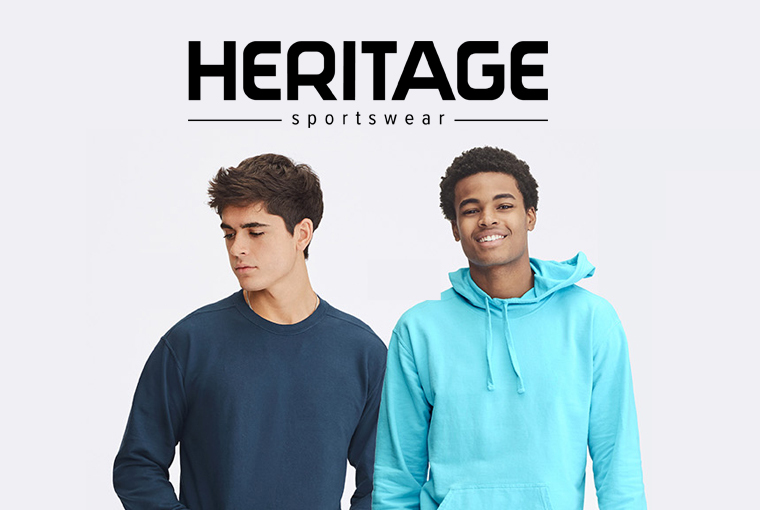 Sources: Heritage Sportswear is being Liquidated? Montreal, Quebec, CANADA based supplier, Gildan said that it expects to incur a $19 million to $23 million charge during the first quarter stemming from unpaid bills as a result of Heritage being liquidated. 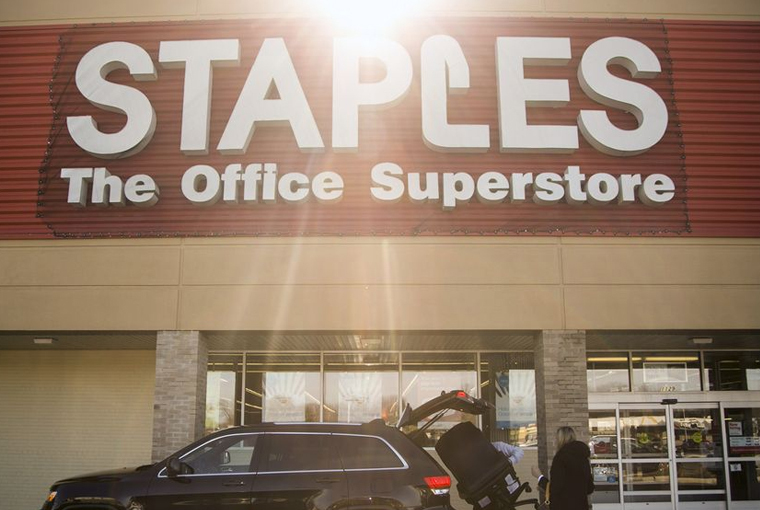 Private Equity firm Sycamore Partners had acquired Staples, Inc., parent company of Staples Promotional Products for $ 6.9 billion in September 2017. 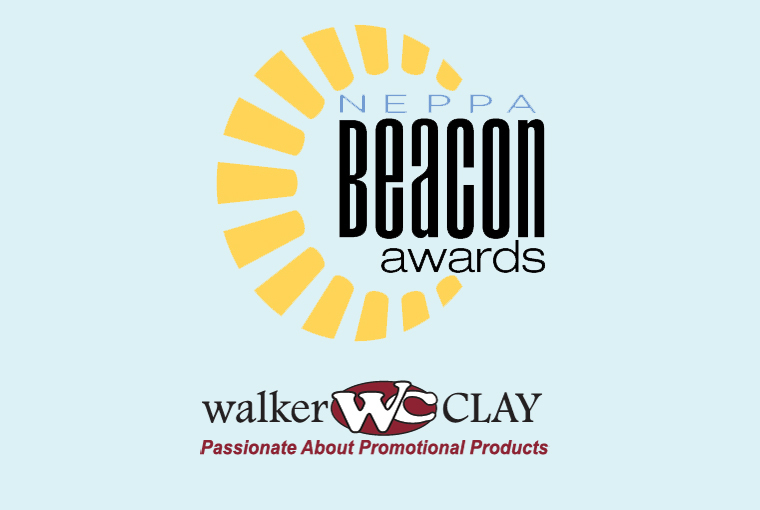 NEPPA named Hanson, Massachusetts-based Walker-Clay its Distributor of the Year for the third time whereas Lycia Nadolny was also honored as NEPPA’s Rising Star of the Year who brings new ideas, dedication and enthusiasm to her company and the industry. 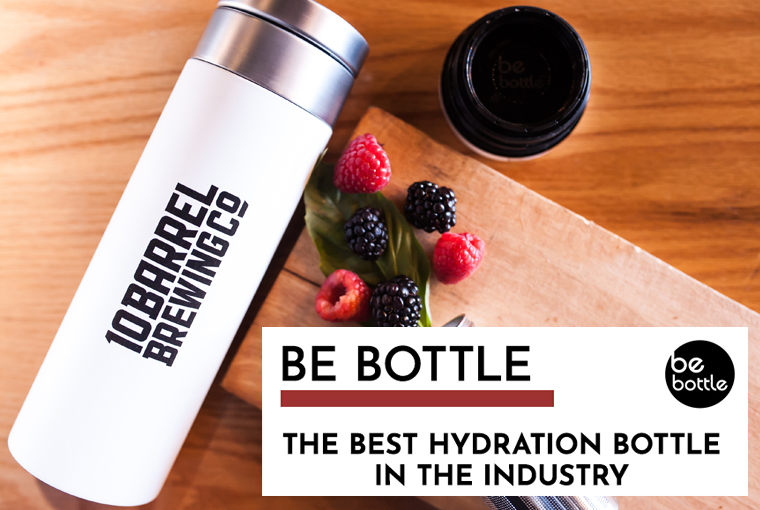 New York City based supplier, Compass Industries has announced a partnership with Be Bottle, becoming the exclusive supplier of the young drinkware brand to the promotional products industry. Cincinnati, Ohio, United States based Cintas Corporation provider of corporate uniforms and services tumbled $12.91 -- 6.0% -- $195.54. The company posted EPS of $1.85, the number was a steep drop from last year's EPS of $2.71 during the same period. 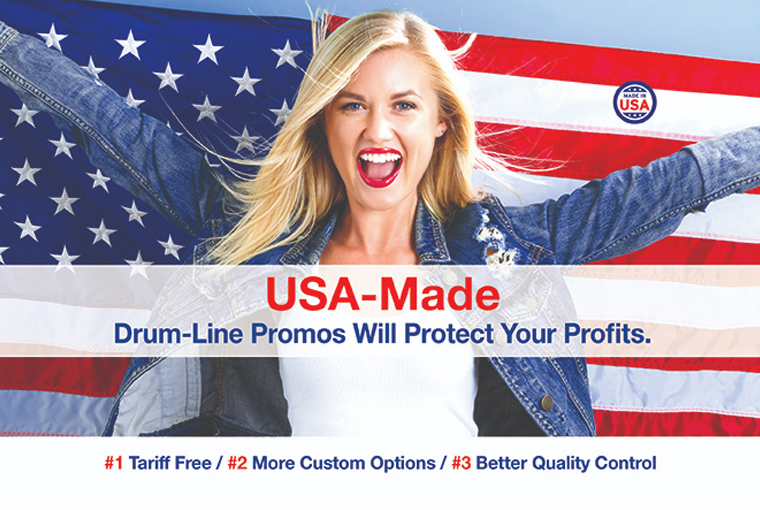 Stuttgart, AR –based Drum-Line Inc. has entered into an agreement to acquire Coshocton, Ohio based Elliott Calendar Company also known as Hour Glass Line. BIC Graphic North America, Clearwater, FL-based supplier announces a new and exclusive partnership with Osprey. 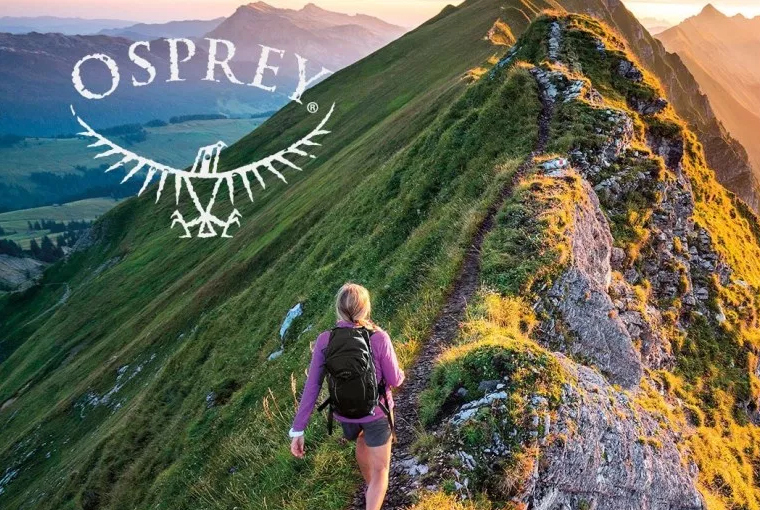 For more than 40 years, Osprey has created innovative and durable carrying products. 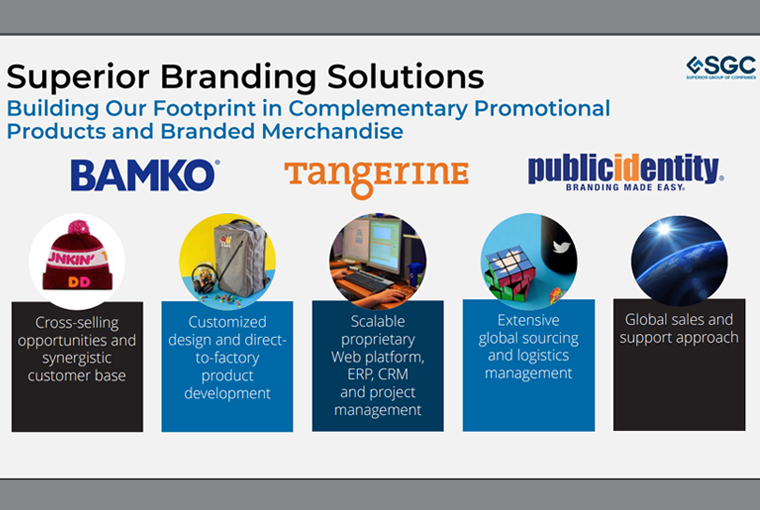 San Diego-based distributor Amazing U Promotions has been acquired by San Diego-based Custom Logos. 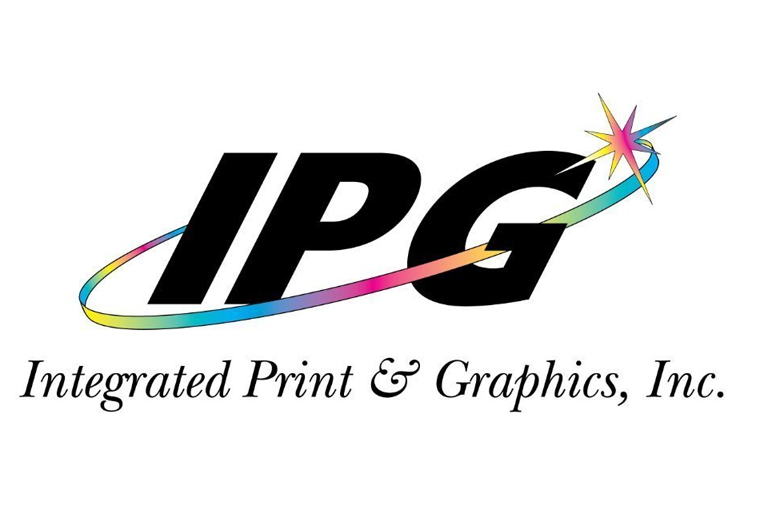 MIDLOTHIAN, Texas based, Ennis Inc. announced that one of its wholly owned subsidiaries has entered into a Letter of Intent to acquire the assets of Integrated Print & Graphics (“IPG”) in South Elgin, Illinois. 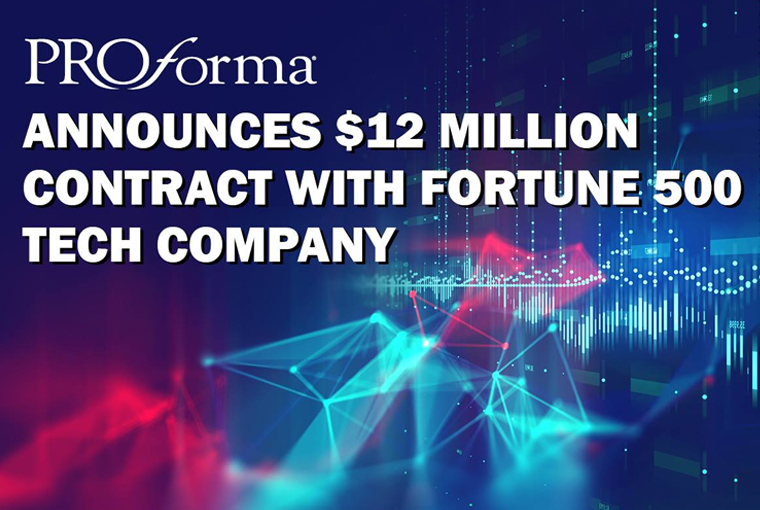 Bethany Brevard, co-owner of Profroma Professional Business Solutions and Brandon Kennedy, owner of Proforma Progressive Marketing have teamed up to win a three-year, $12 million contract with a Fortune 500 technology company. 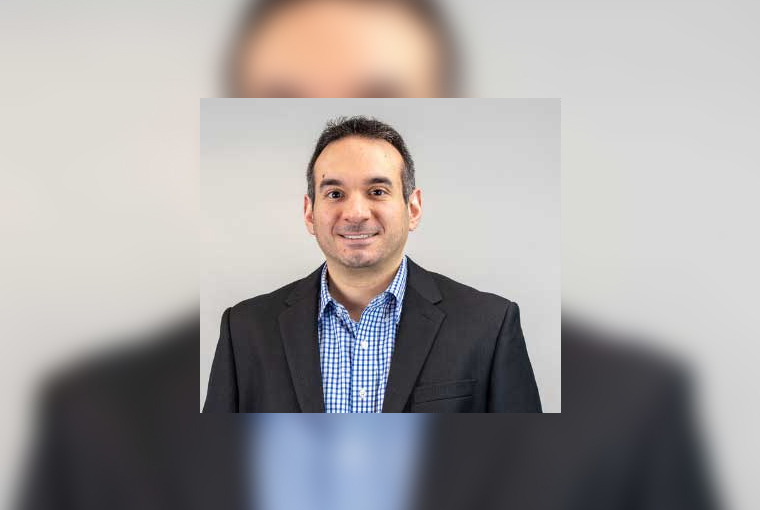 Avenel, NJ, USA based Vantage Apparel has promoted Alfano to chief technology officer. Vantage Apparel is one of the top ranked corporate apparel brand, promotes the names and logos of the country’s leading corporations, resorts, golf courses, colleges and casinos. 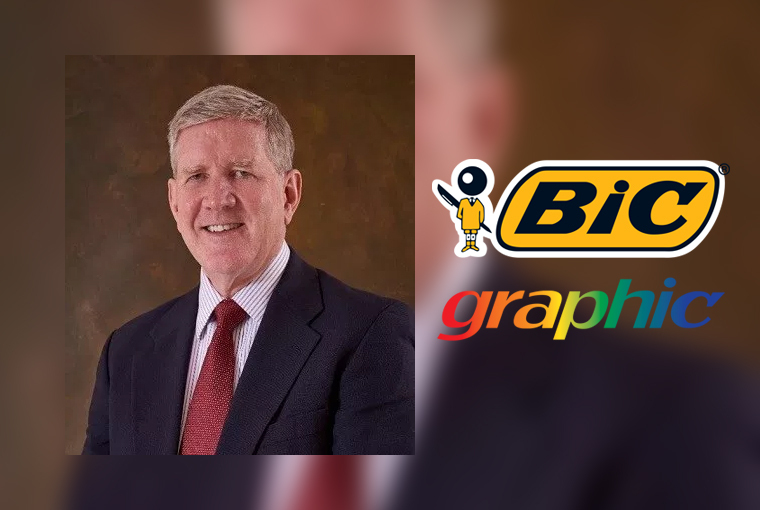 The Tampa, Florida-based supplier BIC Graphic NA names Blair Hawley in the newly-created role of chief operating officer. 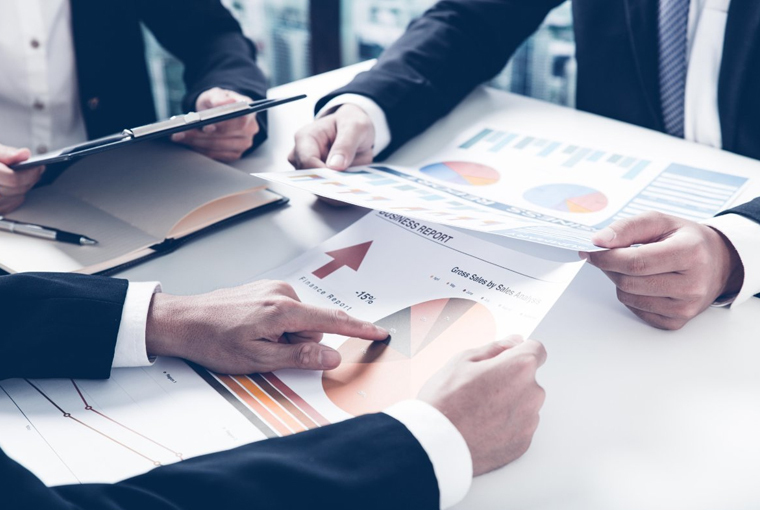 The SAINT LOUIS, MISSOURI, based Facilisgroup, a promotional products technology and partnering organization, released its benchmark study to its member partners. 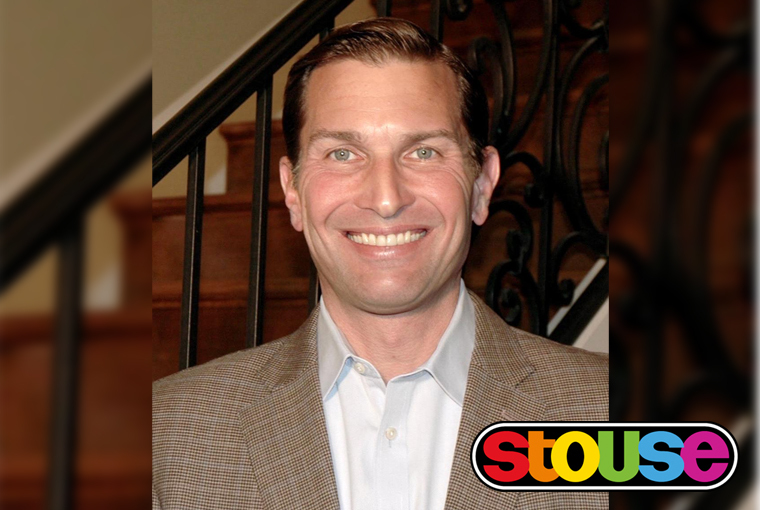 Kansas city, MO based Stouse LLC, names Clay Davis as new CEO and President of Stouse effective immediately. Davis replaces Bruce Reed, who is retiring after 14 years of leading the New Century, KS-based firm. 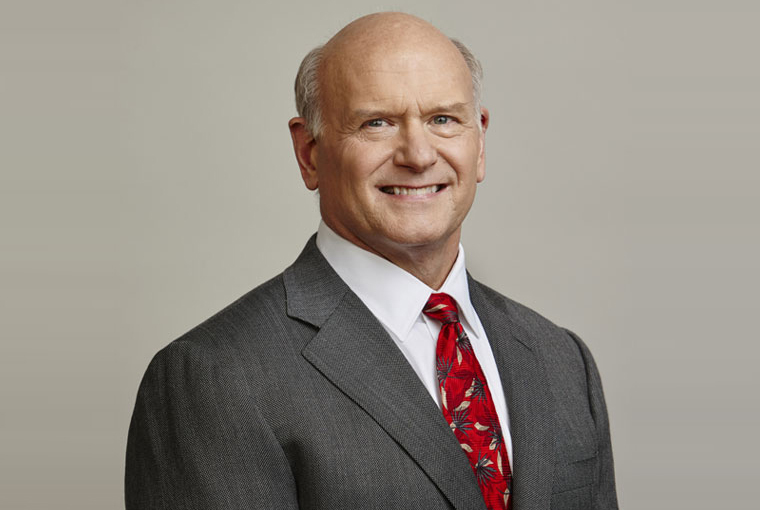 Reed will remain active on the company’s Board of Directors. 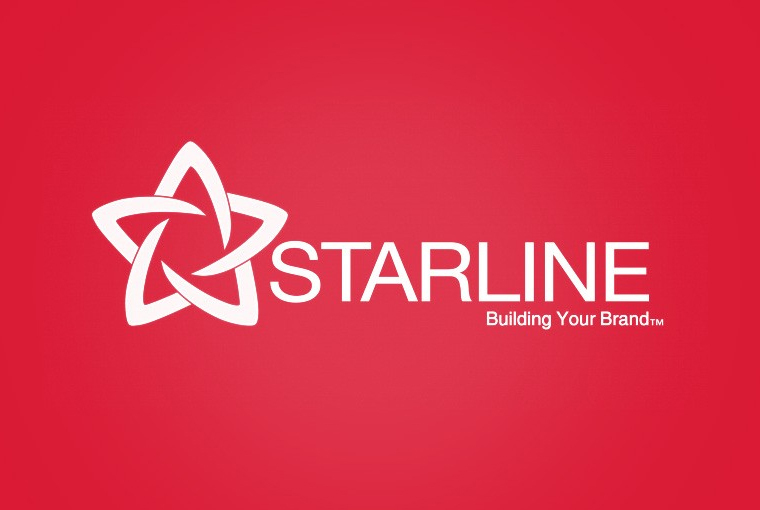 Grand Island, NY based Starline Inc., supplier in promotional products industry announces its new and growing partnerships with buying groups Proforma, Reciprocity Road and The Partnering Group. 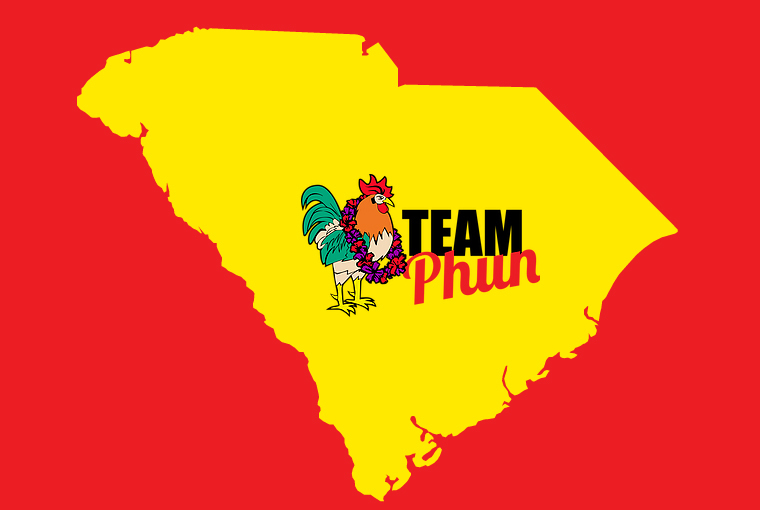 San Diego-based distributor, Team Phun, has announced that they will expand their operations and opens its second showroom in Charleston, SC. Wisconsin-based distributor, 4imprint released their financial results for 2018, reporting revenues of $738.4 million, hike of 18 percent over the previous year. 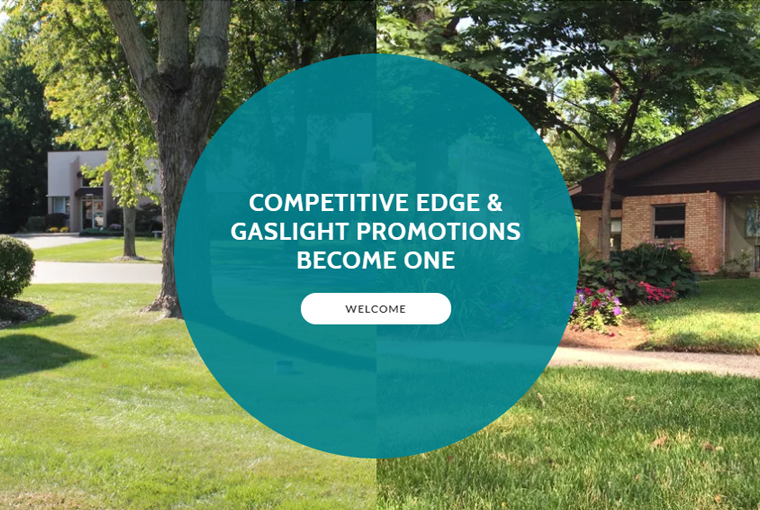 Grand Rapids based Gaslight Promotions, has been acquired by Stevensville, Michigan, based distributor, Competitive Edge. 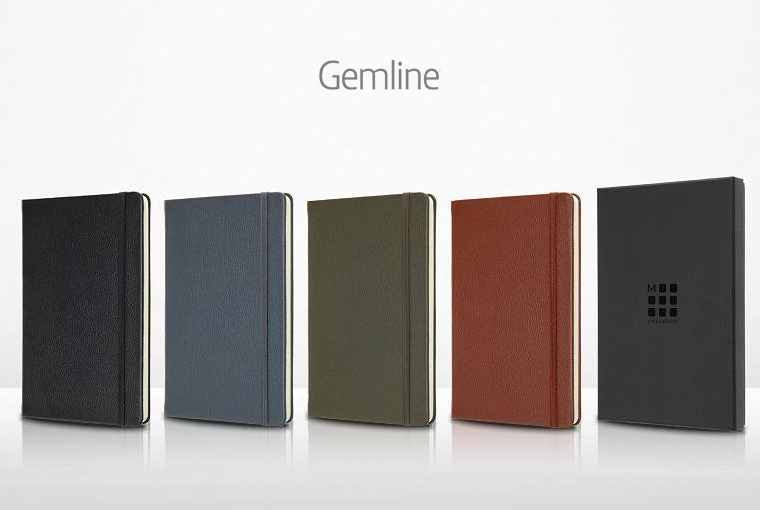 Gemline has announced that that they will continue to be the exclusive supplier of Moleskine within the promotional products industry throughout the U.S. and Canada by extending their long-term strategic partnership with Moleskine. 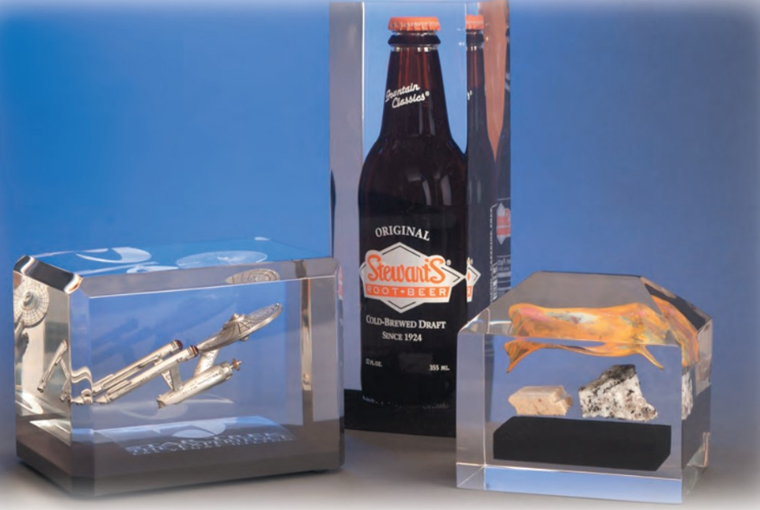 Promotional product supplier, MasterCast Ltd. based in Pawtucket, Rhode Island acquires another supplier, Superb Case based in Cranston, Rhode Island. 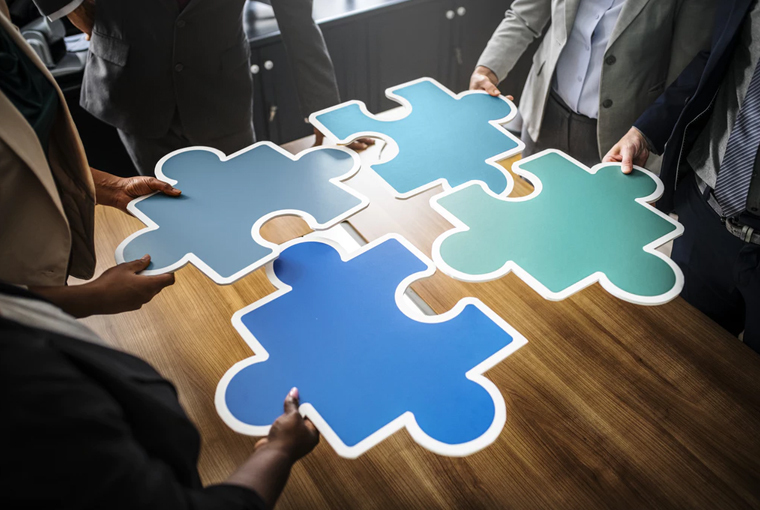 Glenwood, Minnesota based distributor, American Solutions for Business (ASB) announced about its official compliant with PromoStandards to simplify their eCommerce platform to integrate with industry suppliers. 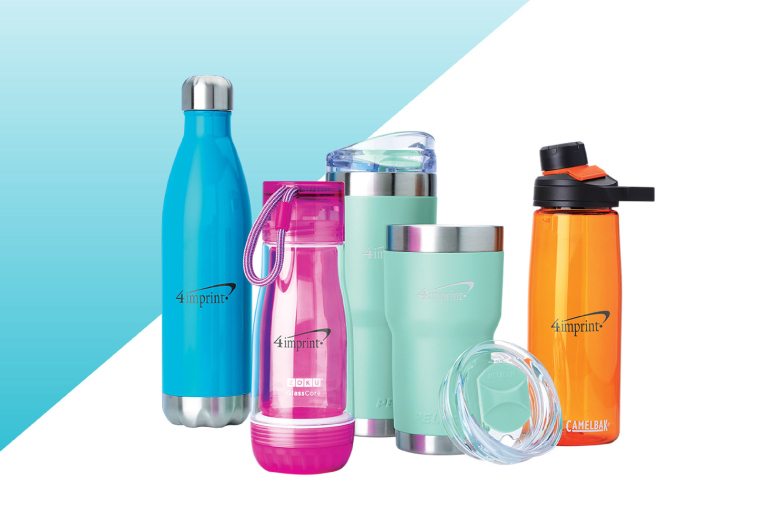 Superior Group of Companies, Inc., operates in the promotional products market via its subsidiaries, distributors BAMKO, LLC, Tangerine Promotions, Ltd. and Public Identity, Inc. reported fourth quarter and year-end operating results for 2018.